Derived from the ancient Indian language, Sanskrit, the word “chakra” means, “wheel.” Each chakra refers to a wheel, or a hub of energy, located in different regions of the body. 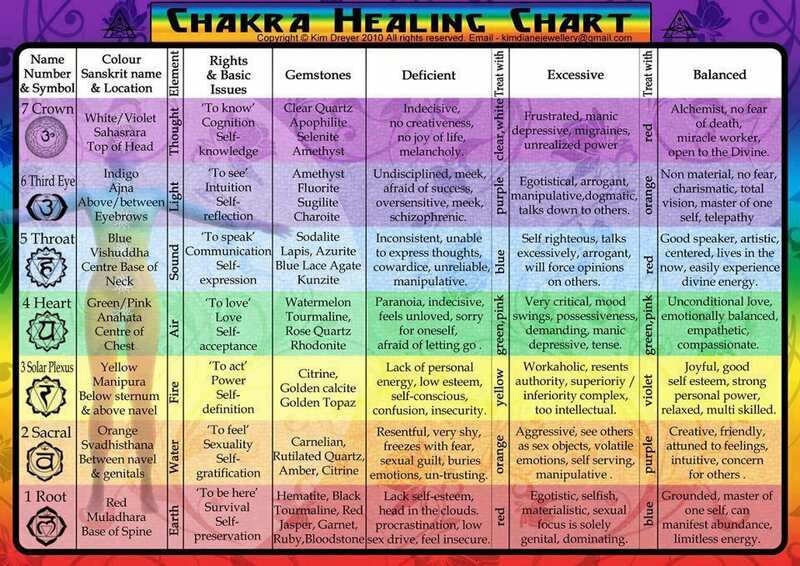 Every issue you think about is associated to a chakra. Negative thoughts result in a dirty chakra, filled with dark energy that needs to be cleaned. The keyword is “balance.” You don’t need to have any one be too open to negative influence or too closed to positive ones. An internal imbalance is evident in your outside behavior and physical being. However, an imbalance can be healed if you practice retraining your thought processes and taking the necessary physical steps towards inner healing.